Would You Like The Judges Notes For Your Horror Film? When my wife Brooke and I started the Houston Comedy Film Festival in 2008, there weren’t many resources available that clearly explained the judging process. Our goal was to create a system that would eventually screen the funniest submissions at our comedy film festivals. We set out to select films that had the funniest situations, the best pacing, the best acting, and a level of production value that would screen well, in a commercial movie theater. Today, we use these similar principles for our horror film judging. We want to find films with the scariest situations, the best pacing, the best acting and a level of production value that offers the viewer a positive experience in a commercial movie theater. Which Film Festivals Use This Guide for the Horror Film Category? We have three rounds of judging. Each film is viewed and scored by 12 different judges. Furthermore, each judge is blind to the other judges ratings in the first round. The overall score is an average score of a 1-10 star system. The top 33% of films from the first round advance to the 2nd round. The 2nd round is a technical evaluation of the film. The 3rd round where the judges reach a consensus about which films will screen. On a scale of 1-10, please rate the acting? Were the characters/actors believable? 9-10 - This movie scared me and messed with my emotions. I am creeped out and I personally liked this horror film a lot. I think that other people will enjoy this as well. I can't wait to tell my friends about this one! 7-8 - An good horror film that I enjoyed. 5-6 - It was OK. It didn't really blow me away. It wasn't scary and was kind of flat. Other judges may think it’s interesting. 3-4 - There are some problems here and the film just isn't very interesting. 1-2 - In its current form, this film is not ready for public screening. 9-10 - A very funny film that brings humor to the Horror Film Genre. A film that horror film fans will enjoy. I highly recommend it. 7-8 - A good comedy film in the horror film genre that I enjoyed. 5-6 - It was OK. It didn't really blow me away. Not my kind of humor. Other judges may think it’s funny. 3-4 - There are some problems here and the film just isn't very funny. The top 33% of films advance to the 2nd round of consideration based on their average rating in the 1st round. Please keep in mind, that we screen films on giant commercial theater screens in high definition with great sound systems. We cannot play films that are filled with technical problems, no matter how good they are. If time permits, I will email the submitter of a film if they had a great score in the 1st Round, but their film has technical issues. This gives the film submitter an opportunity to update the film (if time permits.) We do not want to create financial stress for filmmakers, but sometimes we bring these things to their attention ahead of time. We've had plenty of success stories, where filmmakers just needed to re-render the film and update it. All of the films in the 2nd round are assigned a “Flag” based on technical aspects of the film. The flags are for internal use only and the filmmakers do not see them. Round 2: Green, Yellow & Red Flags: What Do They Mean? Green Flag: Clean Audio, clear picture & well paced edit. Yellow Flag: Some problems with audio, picture or edit, that may result in a negative screening experience for the audience if it isn't updated. Red Flag: This film has two or more technical problems that eliminate it completely from consideration. Examples: Inaudible words. Clipping sound effects or dialogue. Dark and grainy footage that looks bad on a large screen. Glitches in the edit (media offline.) Visual problems extreme brightness or “blown out” footage for no creative reason. Missing words or bad dialogue sync. Subtitles are too fast or too small. We’ve encountered other problems, but if the film has a red flag, there is usually a very big problem. The 3rd and final round is considered our deliberation round. All judge’s comments and ratings are unlocked so that the other judges can see them. The 12 judges re-watch all of the Green flagged films from the 2nd round. The judges are free to edit their ratings based on their 2nd impression of the film and may consider some of the other comments about the film as well. We have spirited discussions on Google Hangouts about our favorite films and discuss the pros and cons of each. Then, on the night before notification day, I (the film festival director) select the top films based on the judges average ratings and our total screening time. Then I announce the “official selections” to the public. The “official selections” are all of the films that will be invited to screen at the event. Approximately, how many films do you watch? How many times do you watch each film? Do you have the same judges for all of your festivals? Where do the judges come from and how do you find them? Can the judges vote for their own films and productions? Do the judges only consider the “star power” of each film? 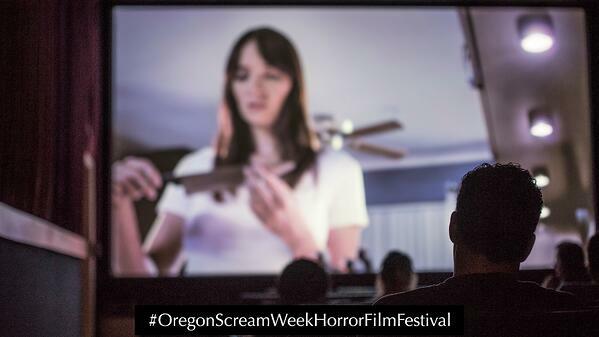 Do the judges of Horror film festivals really care about production value? Can I submit my film to multiple film festivals and still be fairly judged? 1. How Many Judges Are There? 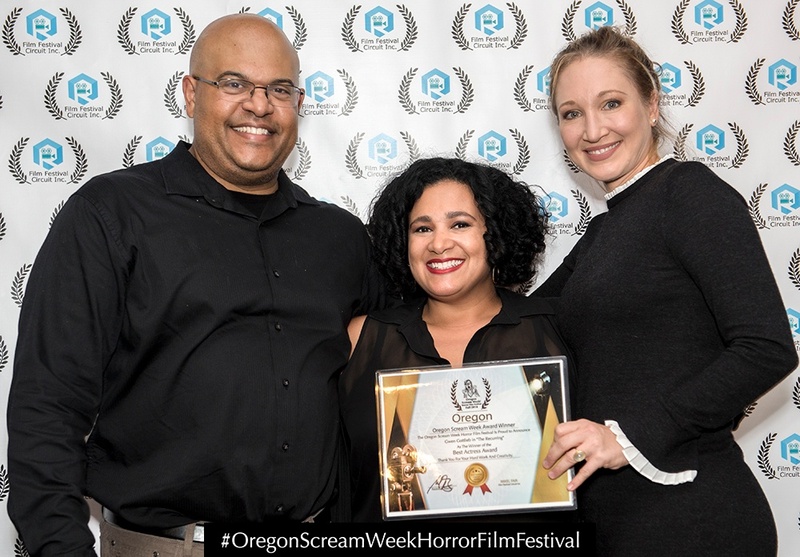 We have over 100 registered judges that actively watch films and read screenplays for Oregon Scream Week Horror Film Festival, Horror Films In Hotlanta and the Austin Micro Short Film Festival. Most of the time, the judges are registered to festivals that are local to their region. 2. Approximately, How Many Films Do You Watch? Personally, I watch about 300 short films per month. It’s a part of my daily routine. I don’t like to watch more than 2 hours of films in a single setting. I use high quality headphones and a 42 inch HD Television to watch films. It’s not exactly the same as watching them in a movie theater, but I don’t feel like watching submissions on my phone or at the gym is the right environment to fully evaluate them. We also have monthly sessions for judges and watch films as a group. It helps, when judging horror films, to be in a group setting. We have scorecards and often times, we stop films to discuss them. Individually, I encourage our judges to watch films on a large screen with good headphones. Many of them like to use their phones and tablets as well. Most judges will watch 4-5 movies per day, pretty consistently. 3. How Many Times Do You Watch Each Film? I personally watch every film submitted to every film festival from beginning to end at least once. Even more, I evaluate films for technical issues and award nominations. As a result, I watch some films 3-5 times! Our judges watch as many films as possible in the 1st round, then re-watch films that make it to the final round. 4. Do You Have The Same Judges For All Of Your Festivals? No, the horror film festival judges are completely separate groups of people. 5. Where Do The Judges Come From And How Do You Find Them? We get a lot of our judges from film enthusiasts that email us and want to be a part of the process. We also run ads on craigslist, as well as, meet people through networking. It’s not a requirement to be in the film industry to judge films. We like to have judges that are enthusiastic, consistent and who really enjoy it. It’s easy to “burn out” if you’re not very interested in independent film. Some judges will commit to watching less films, others will binge an entire festival season without blinking. 6. Can The Judges Vote For Their Own Films And Productions? None of the judges have films that are in the film festival event they are judging. 7. Do The Judges Only Consider The “Star Power” Of Each Film? No. 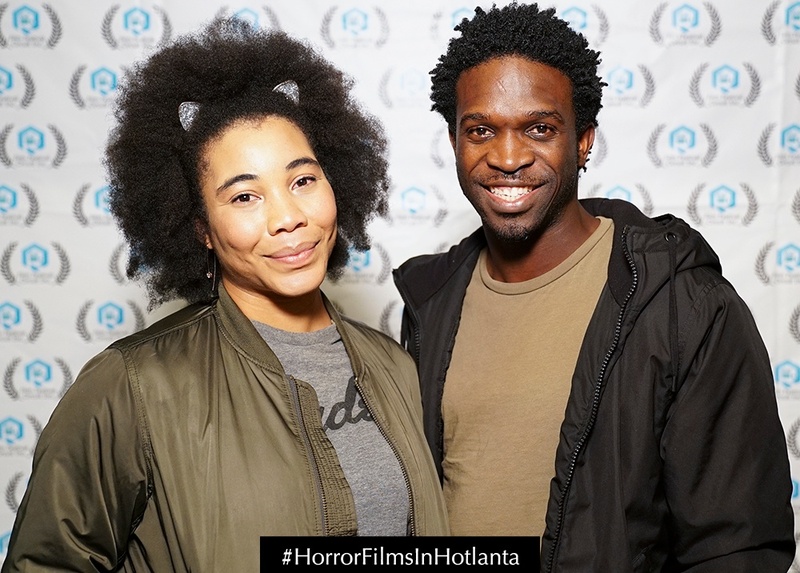 In a Horror film festival, it’s a lot more about being scary than it is about being “known.” The event is designed to play back-to-back films that keep people engaged for the entire program. Sometimes, we get films with “big stars” and “known actors” that just aren’t very scary. “Star Power” is not a part of the judging criteria. 8. Do Horror Film Judges Really Care About Production Value? First of all, really poor production value can hurt a film’s opportunity to screen. Rough dialogue audio is usually the “knockout punch.” At a commercial theater like the Alamo Drafthouse Cinema Lakeline in Austin or 5th Avenue Cinema In Portland, audio flaws can become very distracting. Also, good cinematography and music are appreciated, but the scary moments take priority. Consequently, we’ve rejected beautiful films that weren’t that scary and we’ve accepted Smartphone films that make people jump out of their chair and scream. 9. Can I Submit My Film To Multiple Film Festivals And Still Be Fairly Judged? Yes you can, and many filmmakers do. It’s nice to get recognition for your film, at as many film festivals as possible. To win awards and advance your career in the industry is the goal. 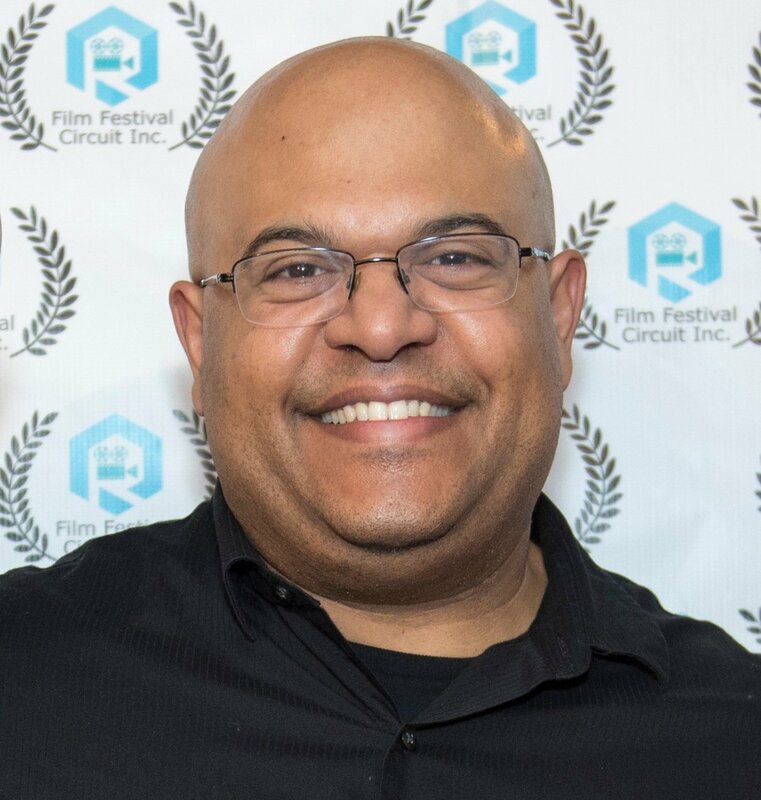 If you are looking for a partial fee waiver, promo code or discount to our film festivals, please bookmark our promo code page and save 20% on your submission rates. 10. Where Can I Get More Judging Guides and Filmmaker Resources?